This 2001 book examines the ways in which books were produced, read and received during the reign of King James I. 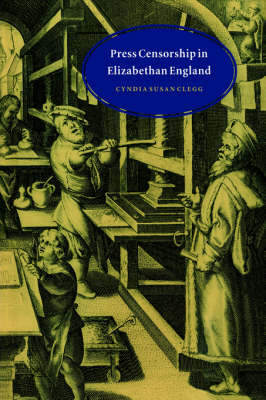 It challenges prevailing attitudes that press censorship in Jacobean England differed little from either the 'whole machinery of control' enacted by the Court of Star Chamber under Elizabeth or the draconian campaign implemented by Archbishop Laud, during the reign of Charles I. Cyndia Clegg, building on her earlier study Press Censorship in Elizabethan England, contends that although the principal mechanisms for controlling the press altered little between 1558 and 1603, the actual practice of censorship under King James I varied significantly from Elizabethan practice. 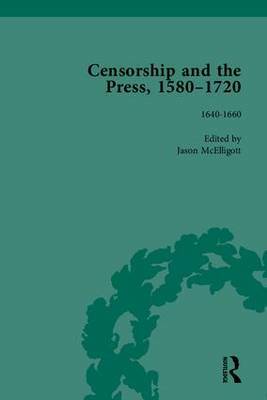 The book combines historical analysis of documents with literary reading of censored texts and exposes the kinds of tensions that really mattered in Jacobean culture. It will be an invaluable resource for literary scholars and historians alike. 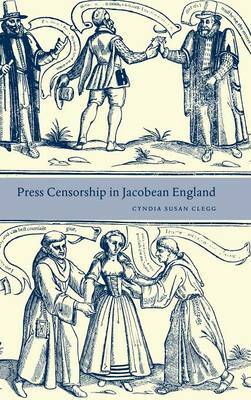 Buy Press Censorship in Jacobean England by Cyndia Susan Clegg from Australia's Online Independent Bookstore, Boomerang Books. 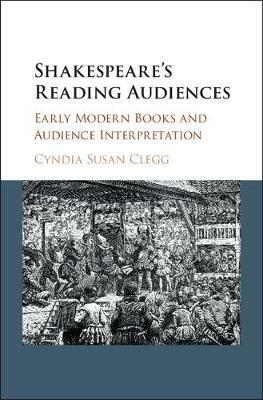 Cyndia Susan Clegg is Distinguished Professor of English Literature at Pepperdine University. She is the author of Press Censorship in Elizabethan England (Cambridge, 1997 0521573122) and The Peaceable and Prosperous Reign of Our Blessed Queene Elizabeth (2001).